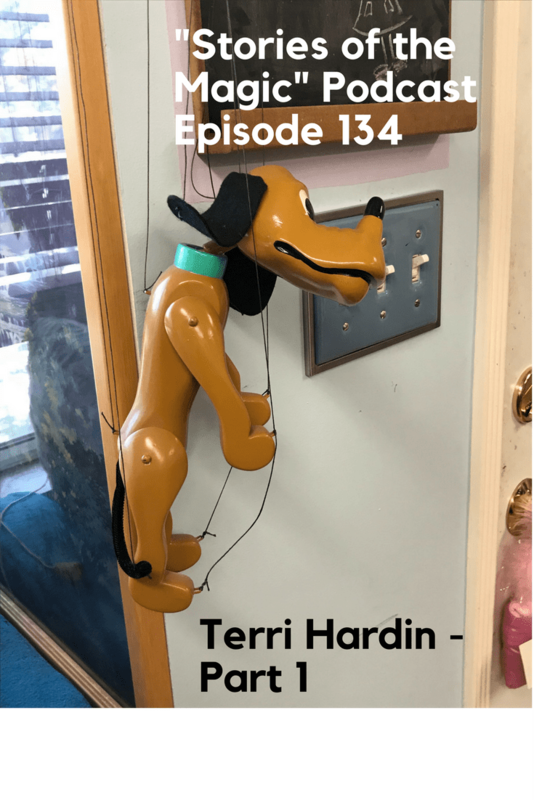 Today, we begin part 1 of a 3-part interview with legendary Disney Imagineer Terri Hardin, recorded in person in her studio. This is a 3-part interview, and we talked for over 45 minutes before I even started recording! Terri is an eclectic, inspiring, fascinating person, and you’re going to love hearing from her! Her first assignment in Imagineering—this is a Stories of the Magic exclusive!